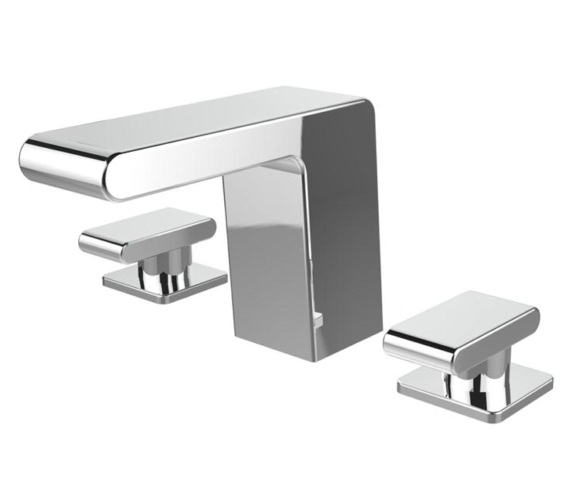 With its squared-off, angular tap and flat, rectangular levers, the Bristan Pivot 3 Hole Deck Mounted Bath Filler Tap makes for a beautiful addition to any contemporary bathroom. 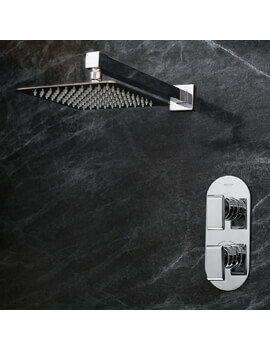 This product measures 120 millimetres in height and has a centre of inlet to centre of outlet measurement of 142 millimetres in size. 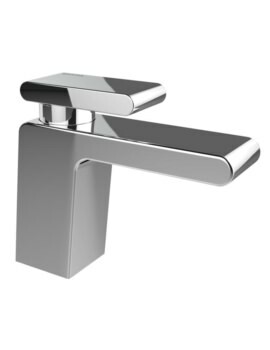 The tap is made entirely out of high-quality brass, which ensures that no rust or corrosion will take place. 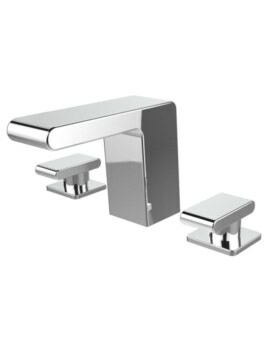 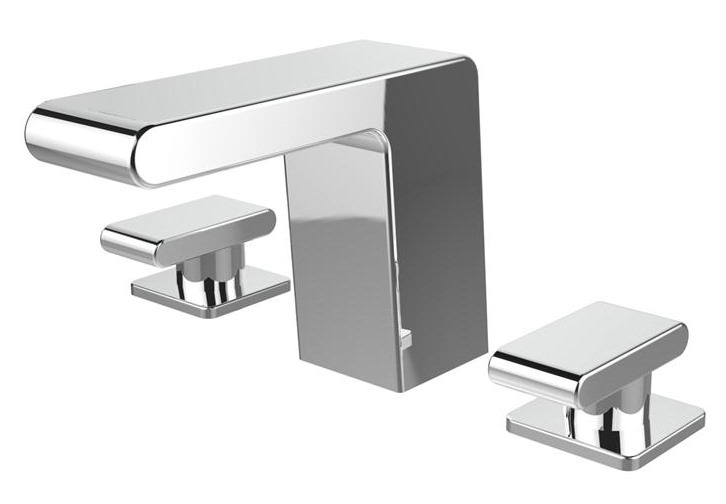 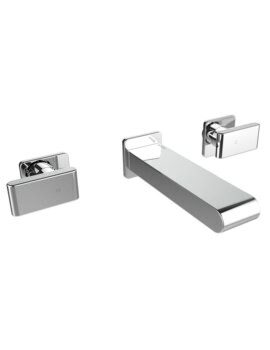 The product has been given a fabulous chrome finish that will fit right into your modern bathroom, and the tap can be used on both high and low water pressure systems.